Mr. Ahluwalia grew up in Mission Viejo, California and obtained his Bachelor’s Degree in Economics from the University of California, Irvine. While at UC Irvine, Ajay was member of the Men’s Tennis Team and went on to coach tennis in the Orange County area prior to attending law school. 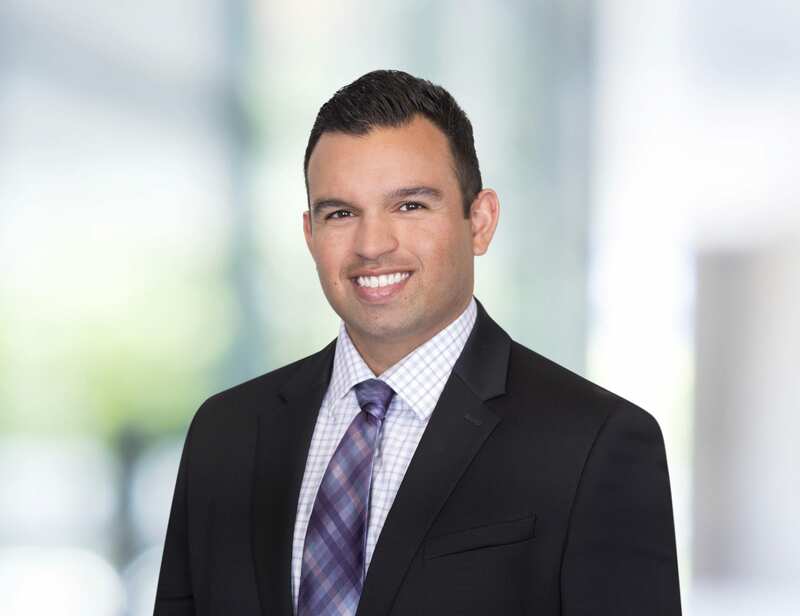 Ajay earned his Juris Doctorate from the University of Arizona, James E. Rogers College of Law and was admitted to the California Bar in 2017.